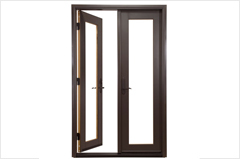 No matter what climate our Plasowin uPVC Doors & windows are installed – they contribute to a cozy and comfortable atmosphere in your home. 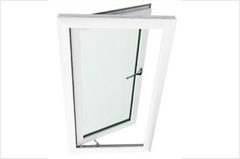 In a contemporary air-conditioned building, windows with a low thermal conductive material can reduce the loss of energy according to the fact that 37% of interior energy loss is through the window. 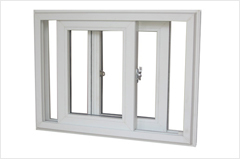 uPVC windows are made of uPVC profiles which is a thermal insulating material. 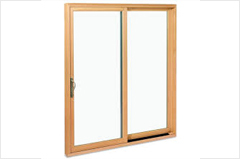 A thermal insulating material does not allow outside heat to go inside and the inside cold to go out and, vice versa. 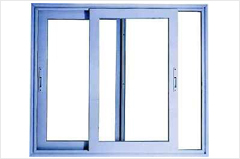 The better the thermal insulation property of a material the more energy it saves as the hot air from outside does not come inside and therefore the requirement of energy to cool the room is less. 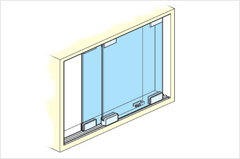 Vacuum is the worst insulator of heat and uPVC. So, when air travels through different mediums and reaches the room it drops the temperature. 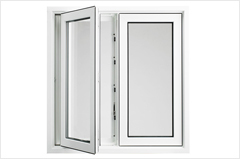 Plasowin uPVC Doors & windows are made air tight by using EPDM gaskets and weather strips on all sides of the window. 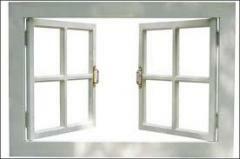 By doing so these windows do not allow outside air to come inside and vice-versa.